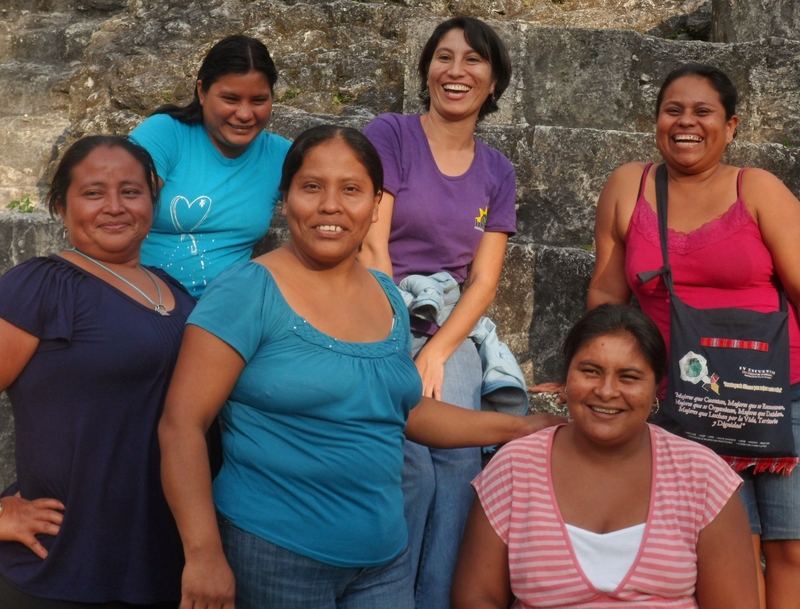 Asociacion Nacional de Mujeres Guatemaltecas (IXMUCANE) is a women’s association that runs Women’s Rights and Health Program for women living in Petén, the northern most region in Guatemala. It has 528 members and was set up by women who fled the civil war in Guatemala in the 1980s and returned in the mid 1990s. The majority of the beneficiaries are also returnees. IXMUCANE focuses on improving women and youth knowledge about sexual and reproductive health; educating and empowering women on their rights; and preventing discrimination, exclusion, and violence against women. With funds provided by PWRDF, IXMUCANE carried out a members’ consultation to improve their capacity to develop and implement a health education campaign. As a result of the consultation, a team of four women were selected and trained on HIV pre and post counselling and testing. The focus of the project is to empower rural Indigenous women to assert their voices to rights to education, sexual and reproductive health, end violence against women, and prevent discrimination. The project has reached 1,200 people in 9 rural communities across Petén. Women were trained on several areas to help them to become self-sufficient and able to apply for funding from different donors. This is part of an exit-strategy developed by IXMUCANE with guidance from PWRDF.